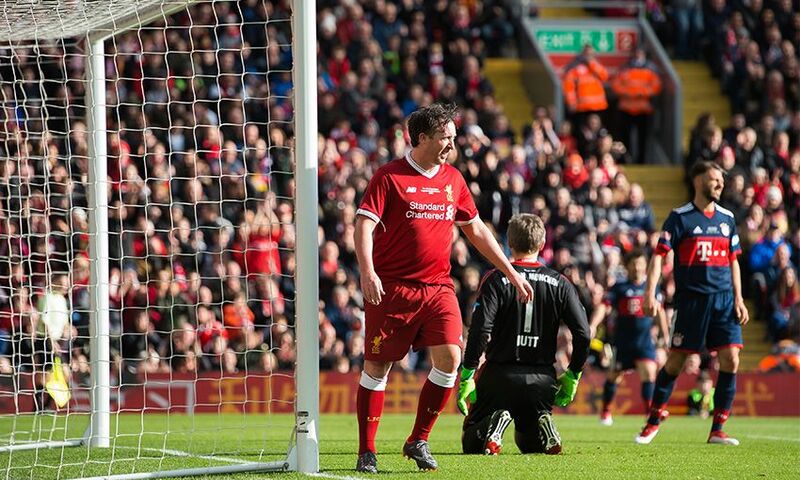 The distinction of representing Liverpool at Anfield is a feeling that will never fade for Robbie Fowler. 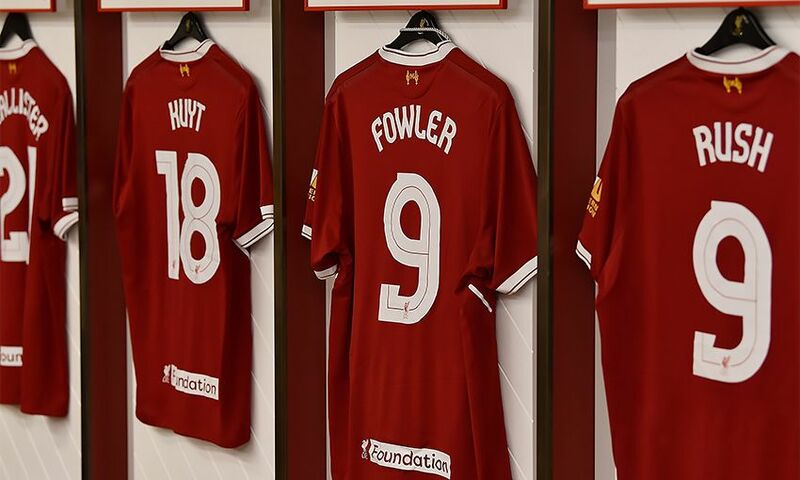 Fowler will captain a Reds Legends team managed by Sir Kenny Dalglish against their Milan Glorie counterparts at Anfield on Saturday. 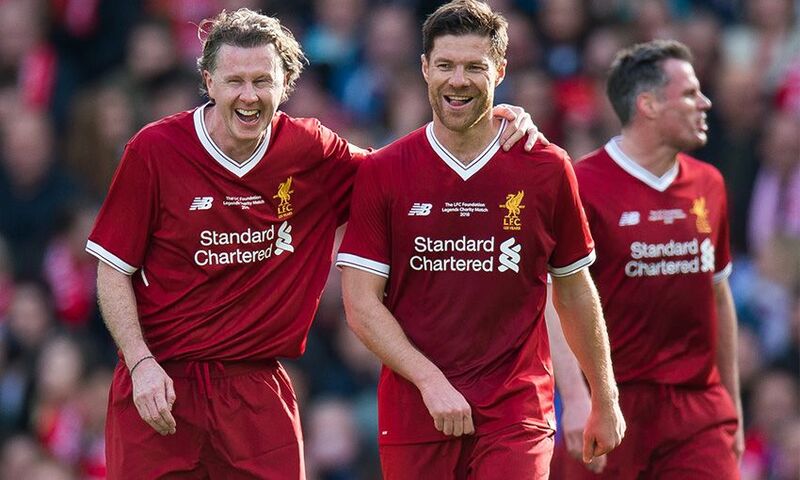 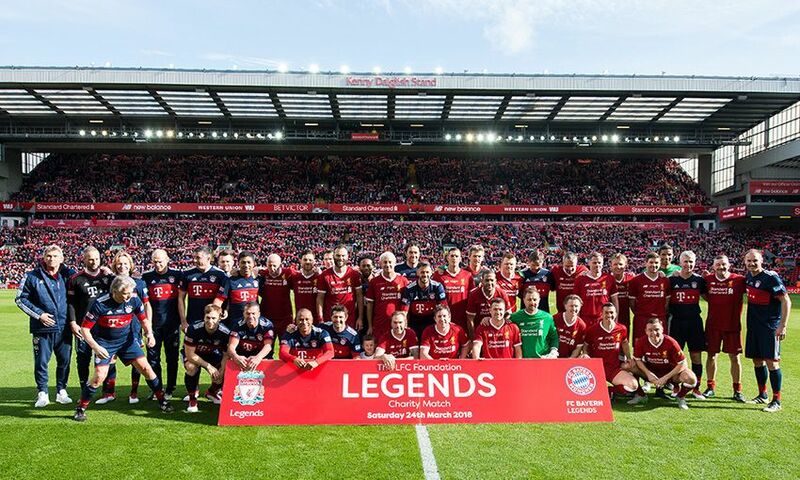 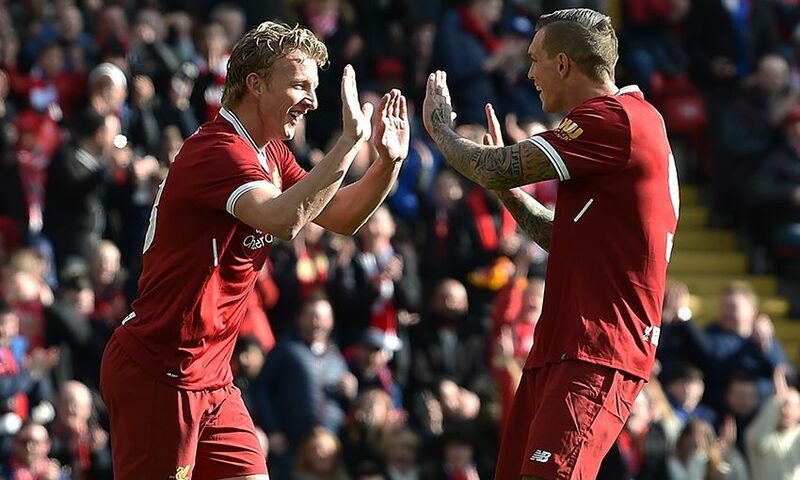 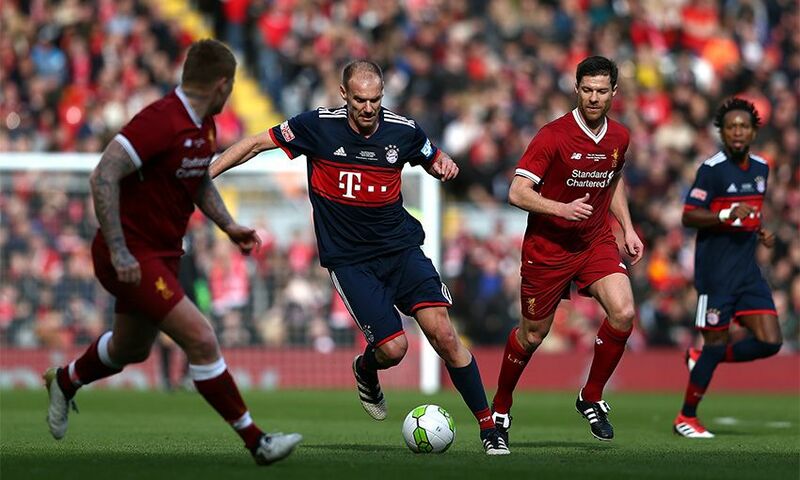 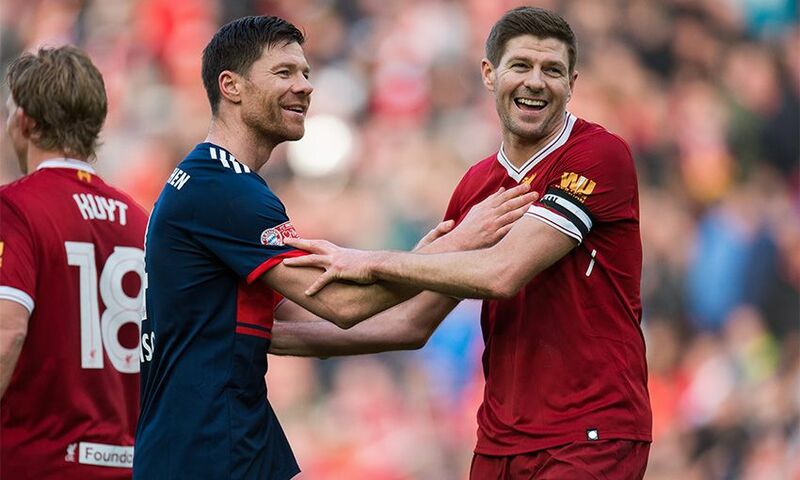 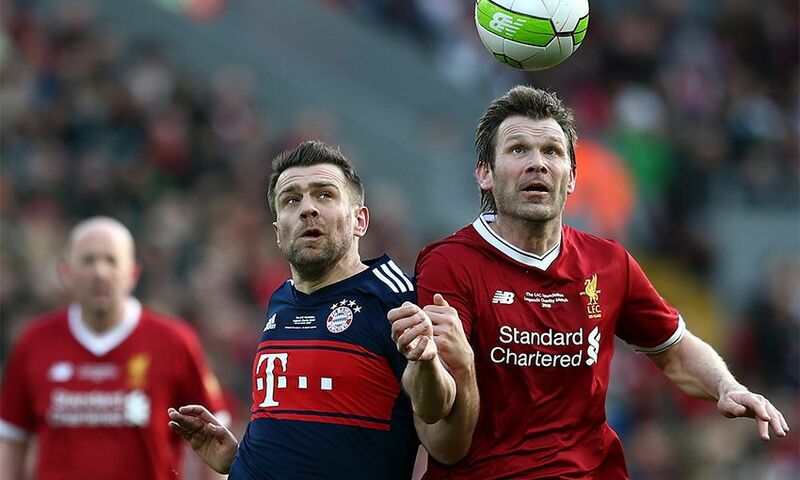 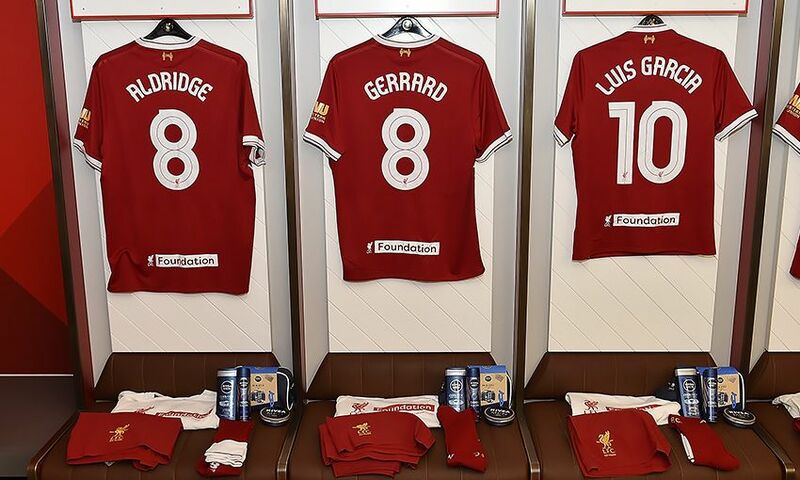 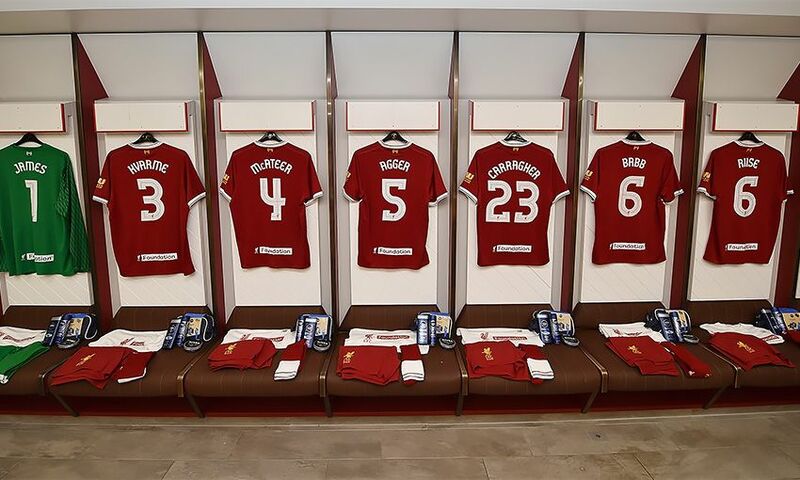 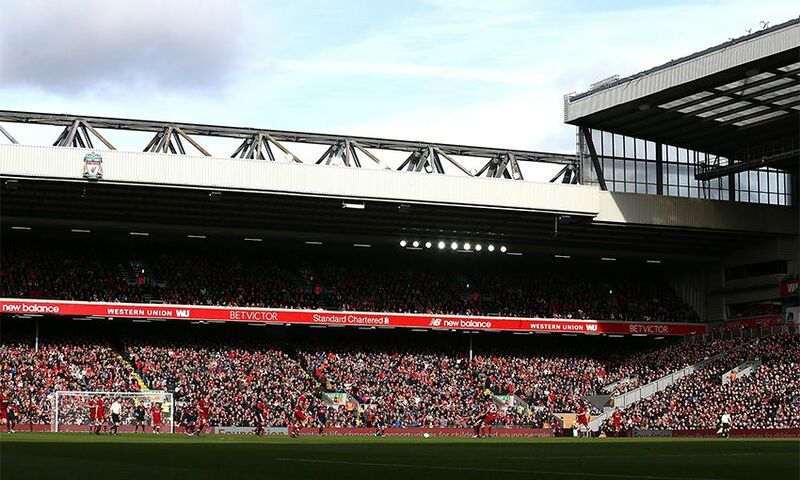 Tickets are still available for a charity match that will also feature icons such as Steven Gerrard, Jamie Carragher, Dirk Kuyt, Kaka, Andrea Pirlo and Paolo Maldini. 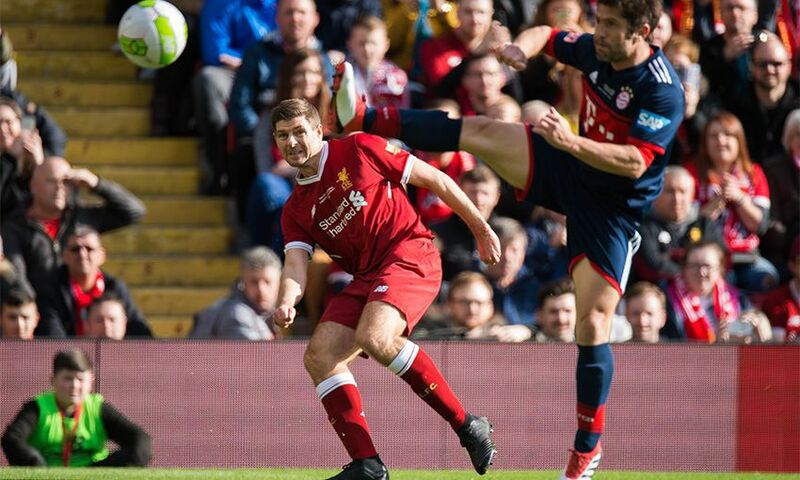 And Liverpool’s captain, scorer of 183 goals in 369 appearances across two spells with the club during his playing career, can’t wait to wear the red shirt again. 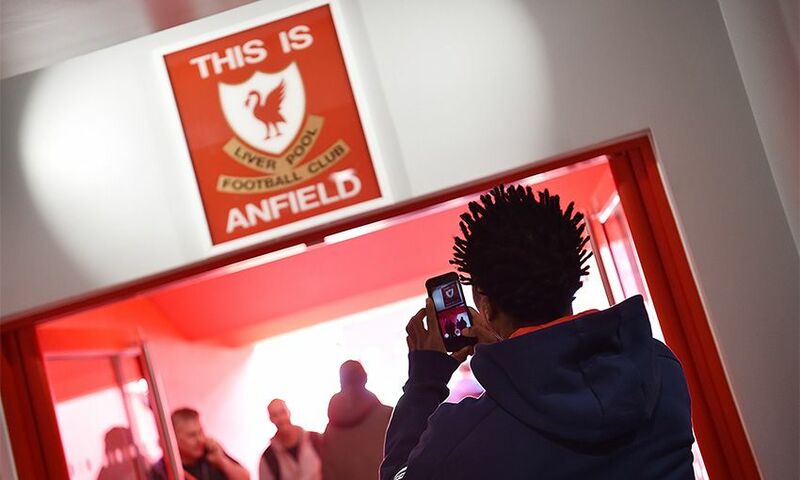 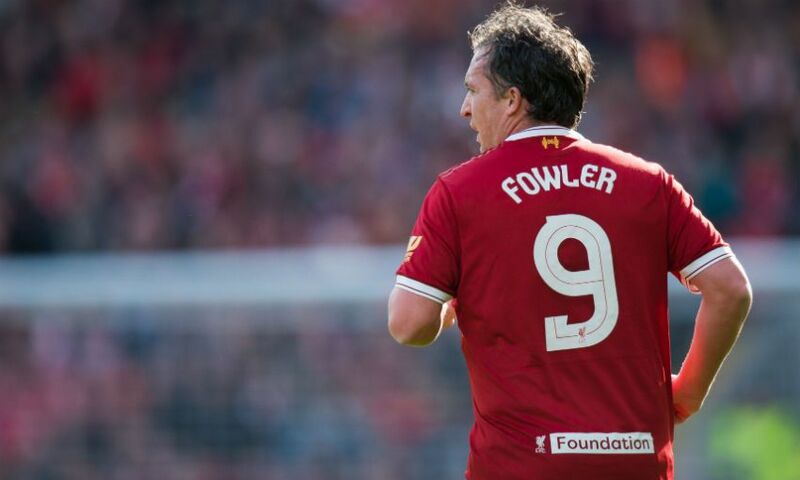 “I love the game, I really do, and I was obviously blessed with having an unbelievable career,” Fowler told Liverpoolfc.com. 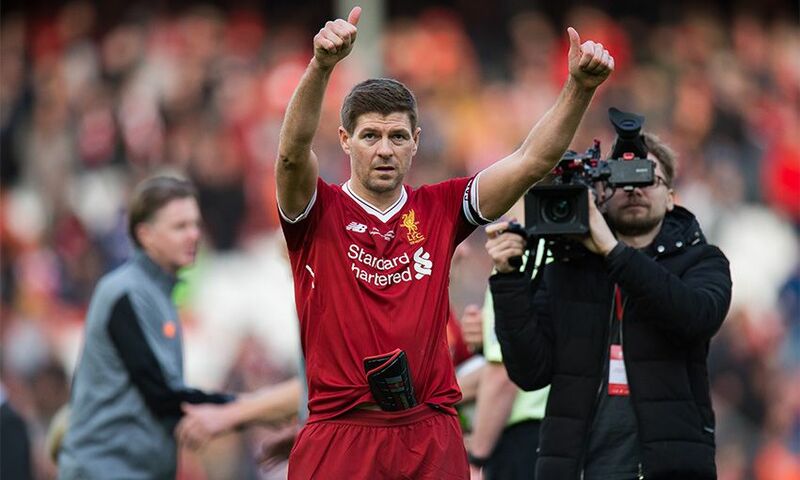 “People throughout my career certainly treated it as a job and I think people outside the game know that as well, but for me it was never about that. 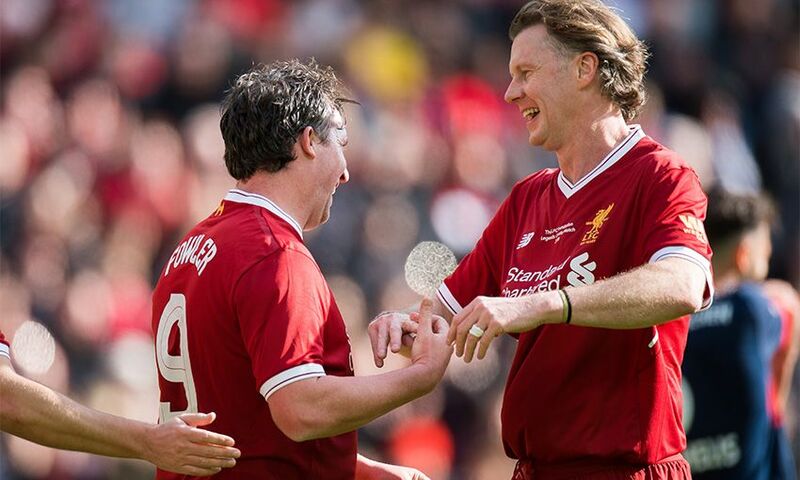 I was lucky enough to play football as my profession, but it was also a hobby that I would have done anyway. 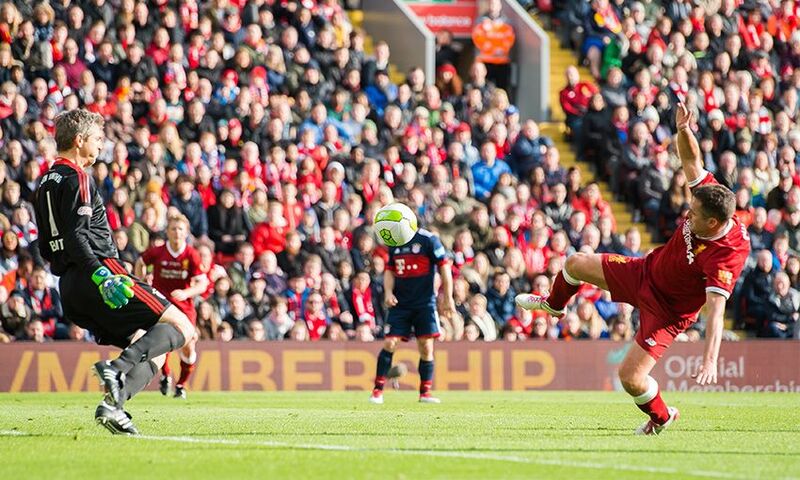 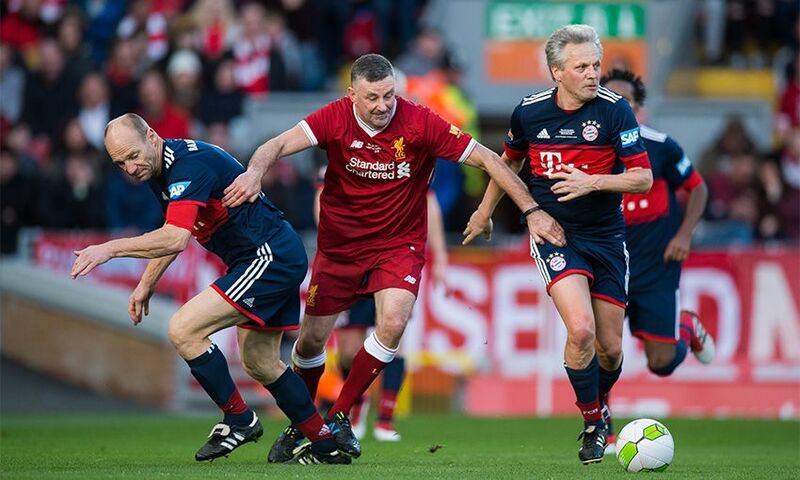 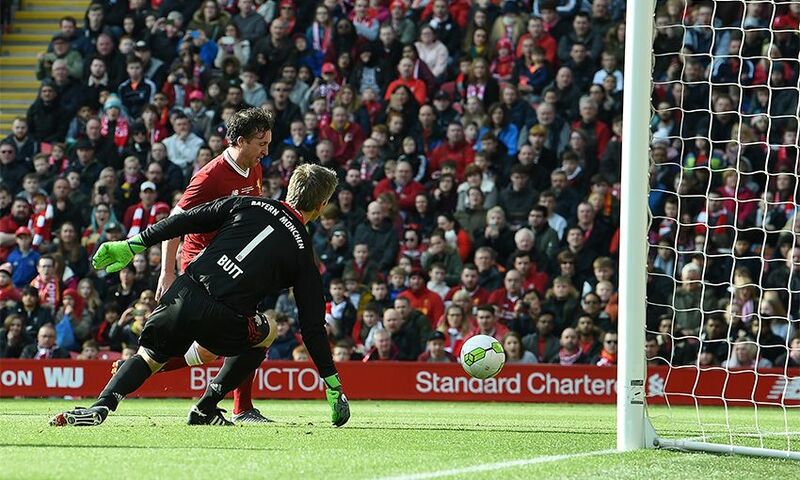 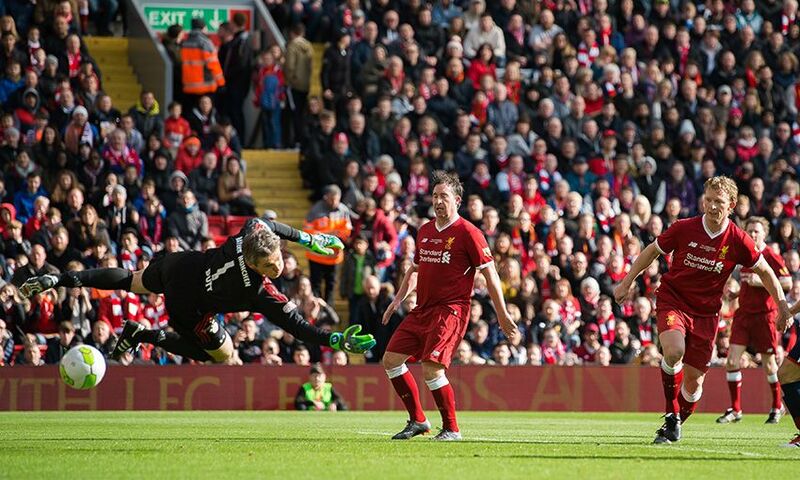 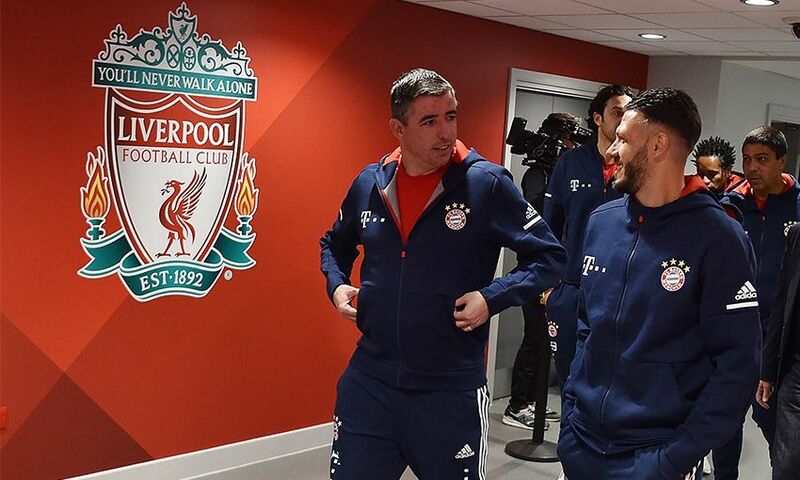 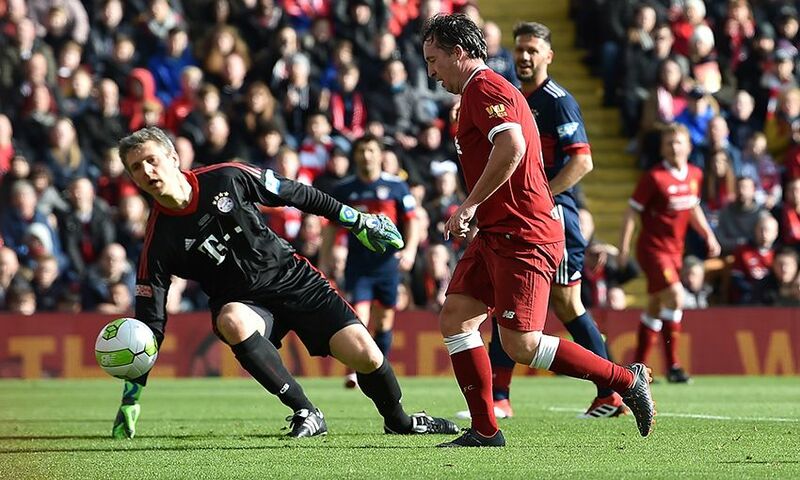 Fowler netted twice in the LFC Legends’ thrilling 5-5 draw with Bayern Munich 12 months ago and is determined to perform well again this time around. 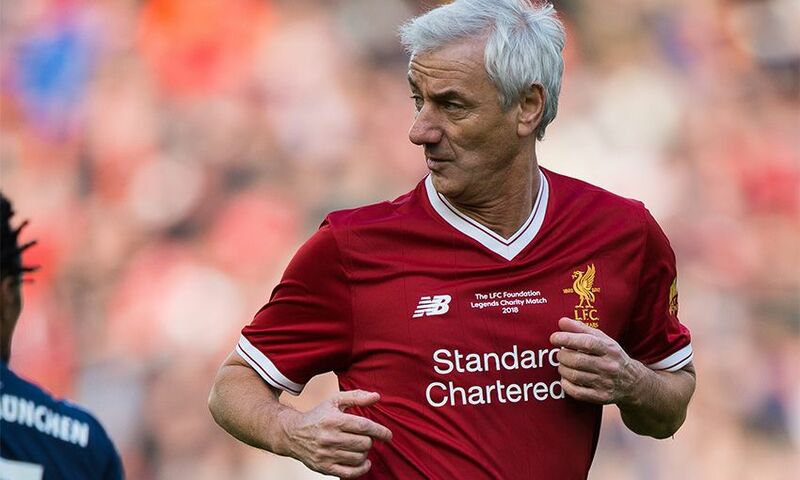 “Every year they become tougher because you’re getting a little bit older and you’re probably playing against players who are a lot younger than you,” he stated. 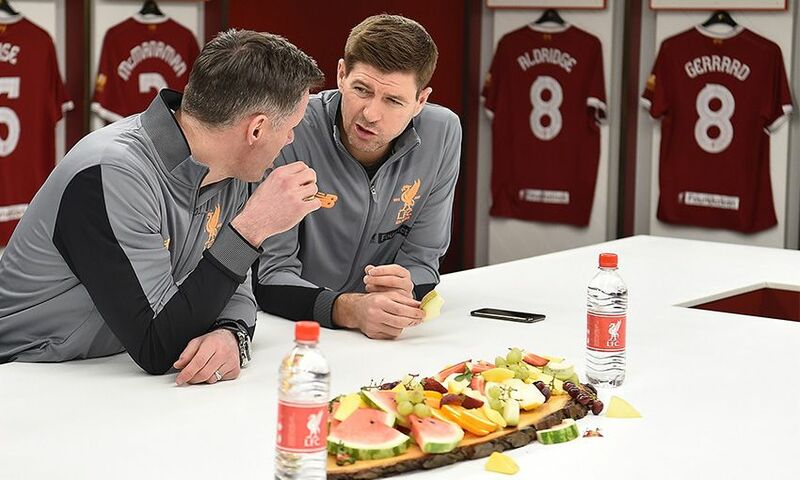 “But look, it’s like the first team if you like - I don’t think you worry about the opposition too much. 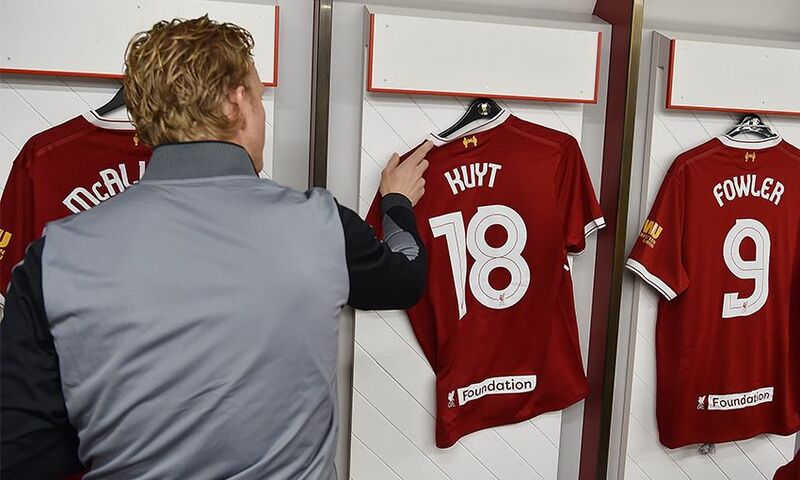 You’ll speak about the opposition, you’ll speak about ifs and buts, but first and foremost you’ve got to look after number one and that’s yourself. 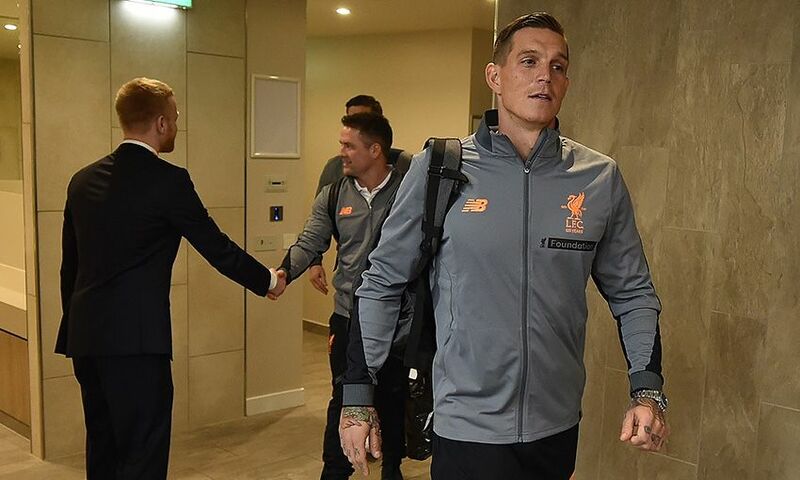 “Again it’s cliché, but it’s about making sure you’re right and ready and then everything else will maybe fall into suit. 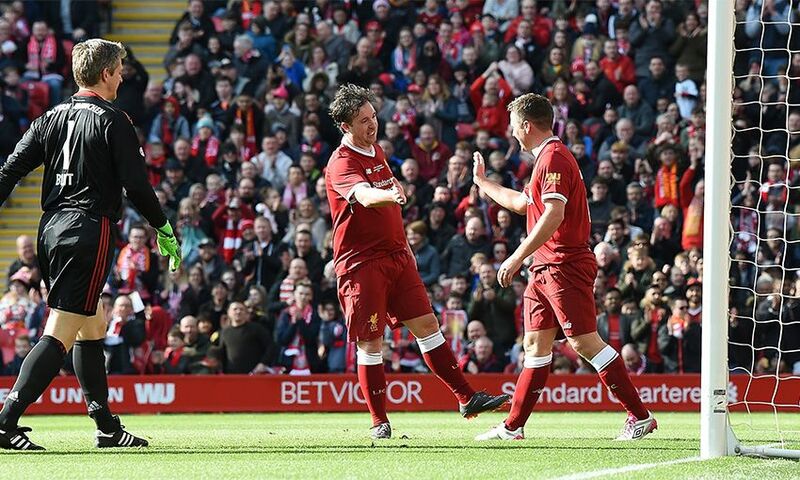 On the prospect of coming up against defenders of the class of Maldini and Alessandro Costacurta, Fowler continued: “When you play football, and I’m not talking about now, certainly when you’re a player, you like to play against the best. 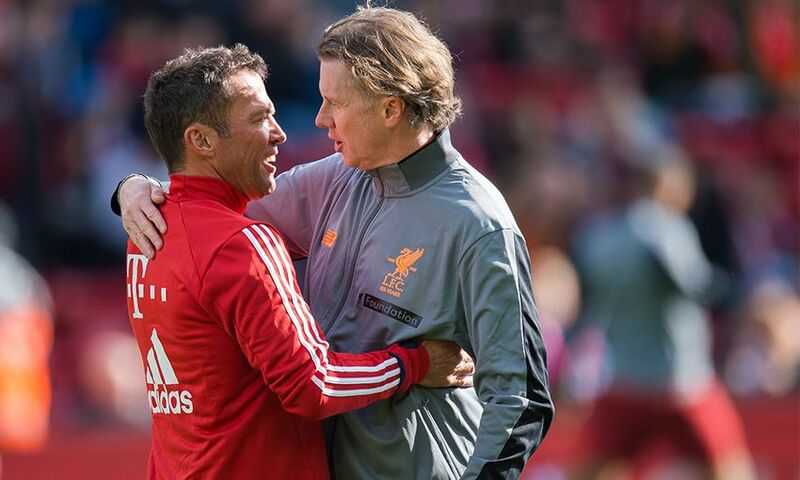 “When you came up against them you always tried to do the best job you could do. 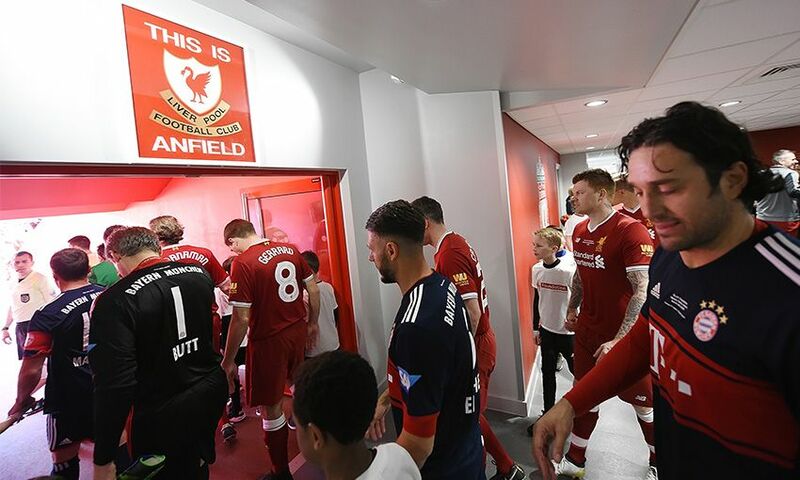 Obviously now it’s a bit different because we’re all a little bit older, but that pride will always kick in and you’ll always want to do well. 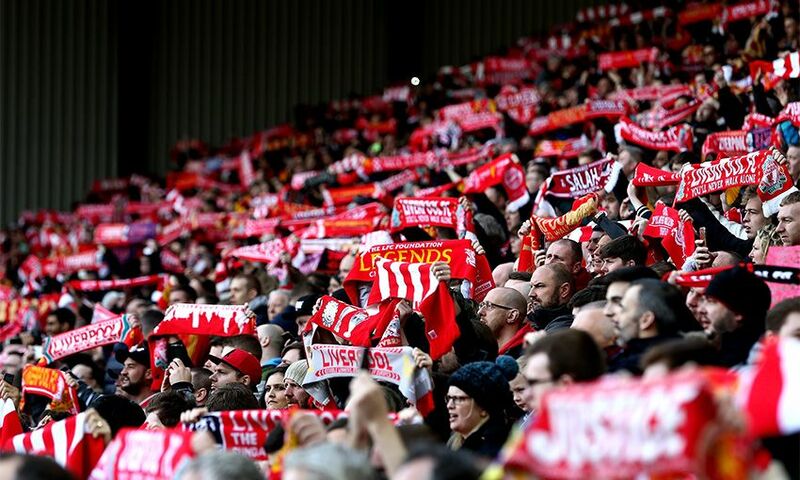 Tickets for the game are priced at £22 for adults, £5 for juniors and £15 for over 65s. 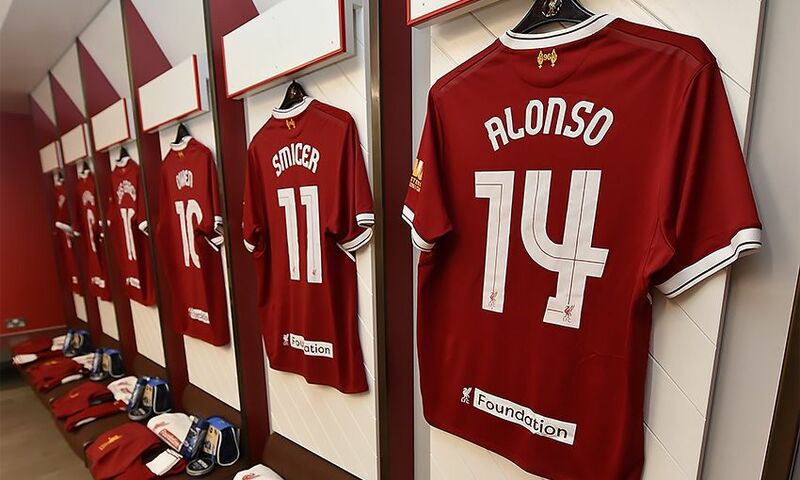 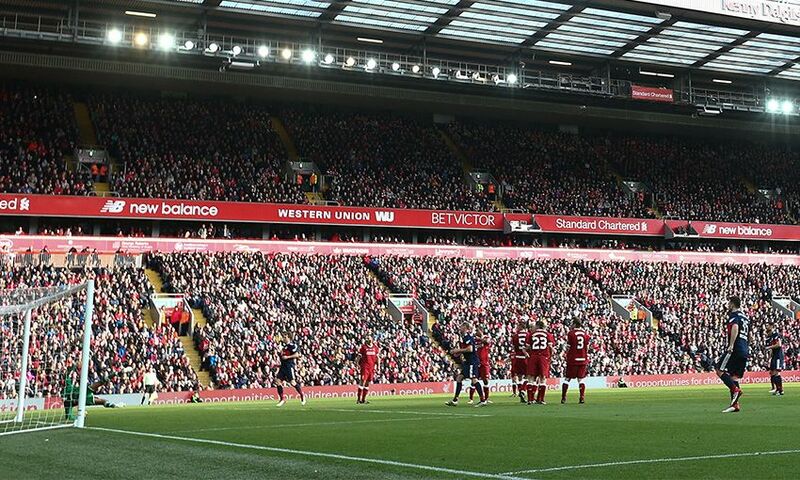 They are available to purchase online only at: http://www.liverpoolfc.com/tickets/tickets-availability.